The Sayre Chamber of Commerce is located in Sayre, Oklahoma. Sayre is in western Oklahoma on Old Route 66 between Oklahoma City and Amarillo and holds the county seat for Beckham County. 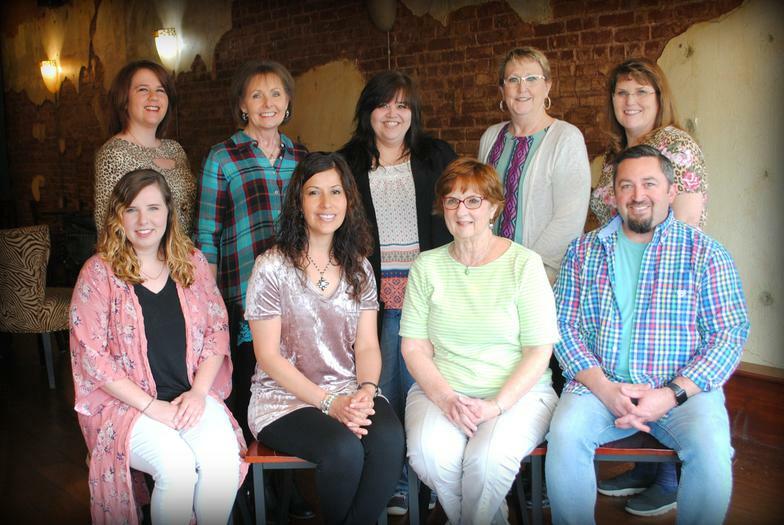 The Sayre Chamber is a non-profit organization that serves as the leader in promoting economic growth and improved quality of community life through its many programs. The Chamber sponsors & organizes many events to benefit the community and to increase tourism each year. The Chamber is governed by a Board of Directors elected from its members. 580-928-3386 or email to sayrechamberOK@yahoo.com. To foster a community of businesses, government agencies, & residents to serve as stewards of positive growth while maintaining the unique culture and traditions of Sayre. An organization is only successful if it has a plan of action to make its vision a reality! Please click below to read our plan. Our members and volunteers play an integral role in the Chamber. Each member's investment goes towards sponsoring community programs and promotions, conducting seminars and workshops for local businesses, promoting local growth and investment, and so much more! 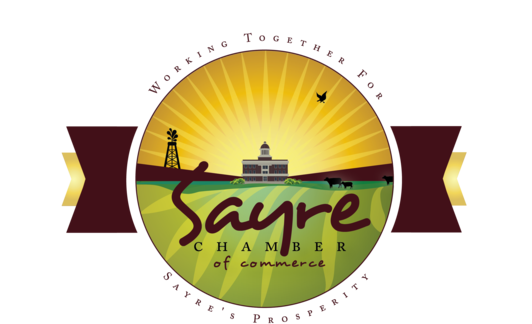 The Sayre Chamber of Commerce refers any inquiries to our Chamber members first, publishes and distributes member directories and information, and coordinates multiple Chamber committees for the promotion of Sayre. The Chamber also sponsors scholarships to area seniors to promote higher education. We need you! Join today! Amy Brinkley has served on the Board of Directors since 2016. She was elected Web Page Manager in 2018, as well as the Alumni Committee Chairman for 2018, she was also elected President of the Chamber in 2019. Amy is the Office Manager at The Beckham County Record in Sayre, Oklahoma and owner of Amy Brinkley Photography. She studied at Southwestern Oklahoma State University and is a 1993 Sayre School Graduate. Mireya Cotts has served on the Board of Directors since 2015 and became the President of the Chamber in 2018. She works at Cotts Electric in Sayre, Oklahoma. She studied Social Work at Southwestern Oklahoma State University and is a Sayre Schools graduate. Ginger Reese has served on the Board of Directors since 2017. Ginger was elected as the Vice President in 2018. She is the Postmaster at the US Postal Service in Sayre, Oklahoma. Ginger has worked in the postal service for over 30 years. She is the President of Sayre Kiwanis and serves on the board of Legislation for United Postmasters and Managers of America as Vice President. She is an Altus Schools graduate. Stefan joined the Board of Directors in 2018. Stefan and his family moved to the Sayre community in March of 2014 from Altus, OK to serve on the staff of First Baptist Church of Sayre as the Student Pastor. Stefan is a graduate of Altus High School and attended Western Oklahoma State College acquiring an Associate degree as well as graduating from Cameron University with a Bachelor’s degree in Psychology. Stefan is an active member of the Sayre Ministerial Alliance and enjoys working with students and their families. Emily is a Sayre graduate and a new member of the Sayre Chamber of Commerce! She is married to Justin Louis who serves as a firefighter for Sayre. They have 3 children. She is also a co-owner of the Brick Delights on Main Street, she loves baking and cooking for others.